In our today's edition of Callexa Feedback Integration series we want to introduce the service BugHerd closer. Team collaboration, client feedback, and task management designed for web projects. Your clients report issues by making annotations right from the site being worked on. BugHerd turns these into full bug reports with all the info you need to fix the problem. Mark up issues and submit feedback directly on your layouts, content and images with a single click. Delegate and prioritise tasks, track progress, and keep clients in the loop with our clutter-free task board. Stop miscommunicating with clients so you can spend less time discussing bugs and more time fixing them. Start bug reporting right away there is nothing to install. Begin your free trial and start immediately. With Zapier, the integration of Callexa Feedback into BugHerd can be done easily. With the integration via Zapier it's possible to transfer all your BugHerd clients to Callexa Feedback and survey them automatically. Following the successful survey, customer satisfaction is determined and evaluated with the help of NPS. After the customer has given his feedback you can publish it quickly and easily on your website to convince new customers of your service. You can find the Callexa Feedback NPS App for Zapier / BugHerd here. In today's article, we would like to introduce our Software Integration Partner Bigcommerce. Bigcommerce delivers a wealth of securely hosted e-commerce tools, including a shop system with over 100 unique features, product catalogs, payment gateways, email accounts, marketing tools, and in-depth reports. With the search engine optimization (SEO) of Bigcommerce your shop ranks higher in search results. BigCommerce is the leading platform for creating beautiful, intuitive ecommerce sites that enhance your brand and appeal to buyers. Increase your revenue by creating a great website using the ready-made themes or advanced customization framework. BigCommerce gives you the shipping options you need to improve conversion, drive customer loyalty, and streamline your processes. Everything from real-time shipping quotes to advanced shipping platforms to outsourced fulfillment services is seamlessly integrated with your online store. BigCommerce&#39;s mobile device conversion rate is up to 3x higher than the industry average, as BigCommerce offers responsive designs and the latest mobile sales features (https://www.bigcommerce.com/blog/mobile-commerce/). The one-page checkout reduces cancellations and lets shoppers shop with PayPal, Apple Pay, and other mobile payment solutions in your e-commerce store. In fact, accepting PayPal as a means of payment can improve your checkout by up to 44%. Retailers using BigCommerce grow at almost twice the industry average, as bigcommerce offers dozens of features to optimize website conversions and turn potential buyers into customers. Get advanced CRO tools to encourage checkout and even pick up shoppers who have left your site. BigCommerce is very familiar with the history of ECommerce (https://www.bigcommerce.com/blog/ecommerce/), which is why the BigCommerce Marketplace offers not only Callexa Feedback Integration, but an industry-leading selection of third-party apps and integrations, all carefully crafted to ensure that only the best solutions are offered. The Callexa Feedback Plugin enables automated customer questioning, after purchase or after a support request. For this, you need a BigCommerce account in the first step. Then you can activate our plugin via https://www.bigcommerce.com/apps/callexa-feedback/. BigCommerce automatically adds the Callexa Dashboard and you can start setting up your surveys. BigCommerce's mobile device conversion rate is up to 3x higher than the industry average, as BigCommerce offers responsive designs and the latest mobile sales features . The one-page checkout reduces cancellations and lets shoppers shop with PayPal, Apple Pay, and other mobile payment solutions in your e-commerce store. In fact, accepting PayPal as a means of payment can improve your checkout by up to 44%. BigCommerce is very familiar with the history of ECommerce , which is why the BigCommerce Marketplace offers not only Callexa Feedback Integration, but an industry-leading selection of third-party apps and integrations, all carefully crafted to ensure that only the best solutions are offered. In our today's edition of Callexa Feedback Integration series we want to introduce the service Harvest closer. With Bidsketch you will be able to create great looking client proposals in minutes. 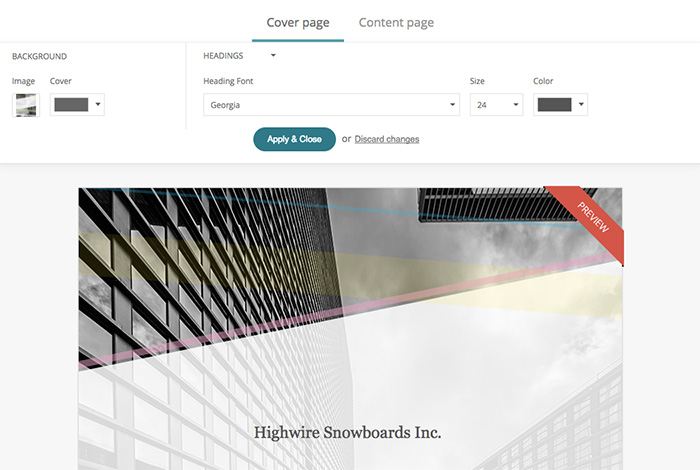 Use your own custom HTML/CSS designs, or the built in templates. Bidsketch provides you with several professional looking templates. Each template is available in different colors and exports to PDF for extra portability. 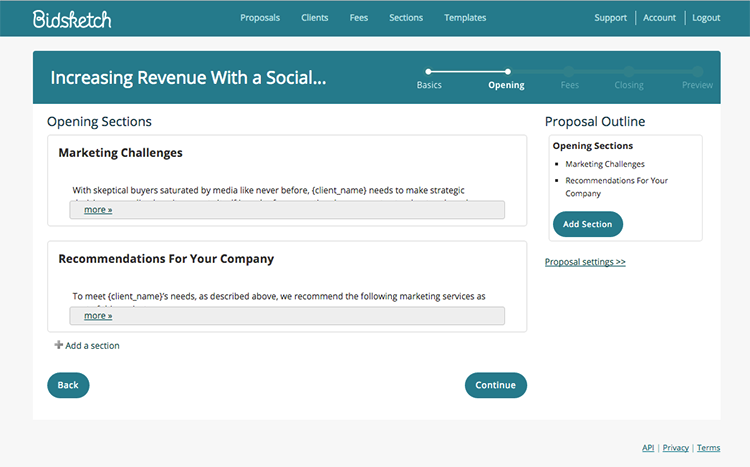 Quickly create proposals by reusing fees, content, and designs to save hours. Example proposal content is provided to help you get started quickly. You can even embed images and video for online viewing by your clients. 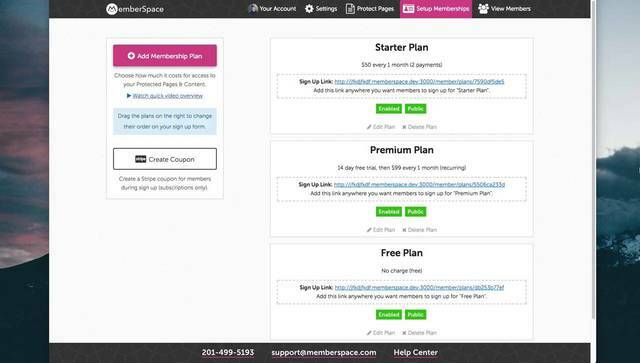 Easily mix and match content, fees, and designs to create persuasive proposals in minutes. Perfect for salespeople, a sales team, or anyone closing deals. Get your sales proposals signed faster by with the e-signature feature by capturing client signatures online when they approve. Optionally, you can export to PDF. With Zapier, the integration of Callexa Feedback into Bidsketch can be done easily. With the integration via Zapier it's possible to transfer all your Bidsketch clients to Callexa Feedback and survey them automatically. Following the successful survey, customer satisfaction is determined and evaluated with the help of NPS. After the customer has given his feedback you can publish it quickly and easily on your website to convince new customers of your service. You can find the Callexa Feedback NPS App for Zapier / Bidsketch here. In our today's edition of Callexa Feedback Integration series we want to introduce the service Envoy closer. Envoy simplifies sign-in at your busy front desk: When visitors sign in on the iPad, you’re free to focus on the person rather than the paperwork. Plus, Envoy automatically prints badges and alerts employees when their guests arrive, so you’re free to do more meaningful work. Using a modern sign-in solution is an unexpected way to wow visitors with a powerful, tech-forward first impression. When you automate manual tasks like filling out legal paperwork, alerting employees or creating badges, everybody wins. Custom visitor badges make it easy to see who’s authorized, and the real-time dashboard always shows who’s signed in. Configure settings, manage devices and view sign-ins for all of your offices, from any computer. Save time with instant host notifications that alert employees when their visitors arrive on site. With Zapier, the integration of Callexa Feedback Customer Satisfaction Analysis into Envoy can be done easily. The analysis could for example be initiated after the appointment. The data is transfered to the respective campaign in Callexa Feedback and the client receives the survey according to the campaign settings. With the integration via Zapier it's possible to transfer all your Envoy guests to Callexa Feedback and survey them automatically. Following the successful survey, visitor satisfaction is determined and evaluated with the help of NPS. After the customer has given his feedback you can publish it quickly and easily on your website. You can find the Callexa Feedback NPS App for Zapier / Envoy here.